From April 1, 2019, the Government Program “Affordable medicine” will be transformed and administrated by the National Health Service. As now the NCSU concludes contracts with medical institutions and pays directly for services provided by them, next year the National Health Service of Ukraine will contract pharmacies. After concluding direct contracts with them, the NSZU directly will reimburse them the cost of medicines. 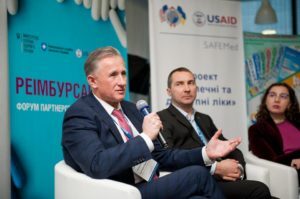 Among the speakers of the Forum were: Deputy Health Minister Roman Ilyk, head of the NCSU Oleg Petrenko, head of the department for the development of the electronic health system Vladislav Kostik. 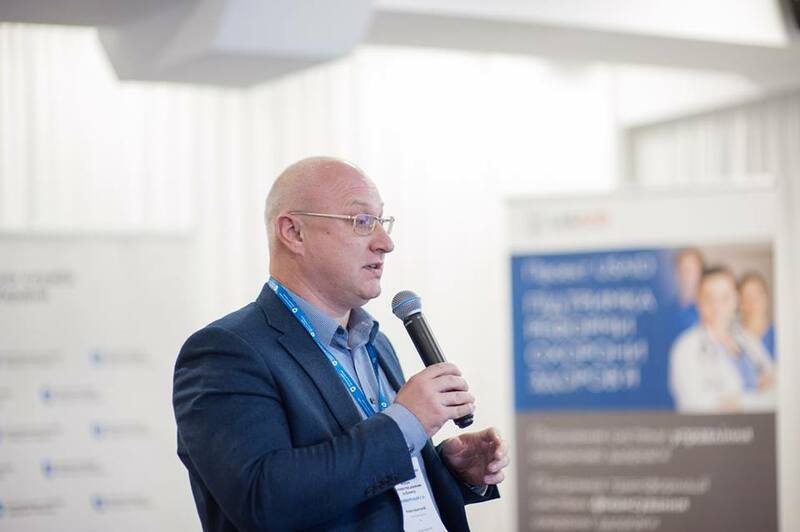 The participants of the event were representatives of enterprises that are already participating or willing to join the Government program “Affordable medicine”. There was presented and analyzed the experience of implementing the “Affordable medicine” program in Ukraine (2017-2018). Information was provided on the political, legal and technical peculiarities of the “Affordable medicine” program’s transformation in 2019. For additional information on changes in the state program “Affordable medicine” you can always apply for the hotline number NCSU 16-77.